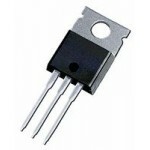 Purchase online TIP147 Power Transistors in India at low cost from DNA Technology, Nashik. 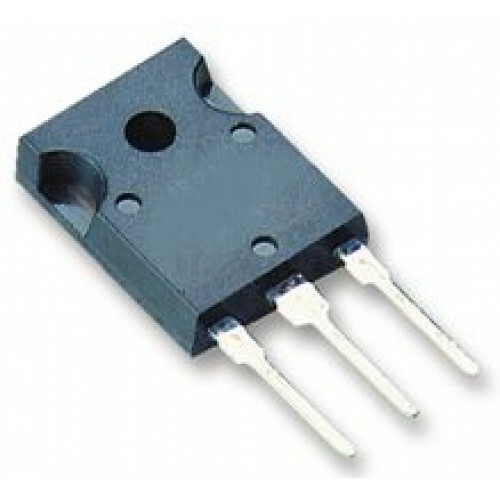 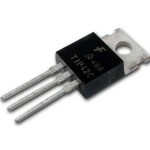 TIP147 transistor is designed for general-purpose amplifier and low frequency switching applications. 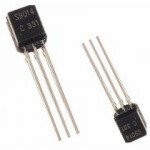 2SC9014 Pre-amplifier TransistorFeatures of 2SC9014 TransistorHigh Total Power DissipationHigh hFE a..
TIP127 Darlington TransistorTIP127 is a Darlington PNP Transistor. 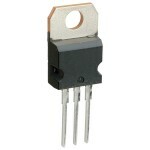 It comes in TO220AB Pla..
TIP122 Darlington TransistorsTIP122 is a Darlington NPN Transistors. 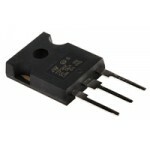 It is available in TO220AB..